Over the past year we have on several occasions had cause to note the fact that the BBC has consistently avoided telling its audiences about efforts to strengthen and increase Hamas’ presence in Palestinian Authority controlled areas of Judea & Samaria in general and those directed by senior Hamas figures residing in Turkey in particular. Equally absent from the reporting provided to BBC audiences has been information concerning the links of Hamas’ Qatar-based branch to terrorist activity in the same area – for example in January 2013 and June 2014 – and the connections between the Turkey and Qatar-based branches of the terrorist organisation. On July 1st the Israel Security Agency announced that, together with the IDF and the Israeli police, it had exposed extensive Hamas activity in the Nablus (Schem) area and that some forty arrests had been made. As Ha’aretz reported, the ISA noted the role of Hamas spokesman Husam Badran (also spelt Hossam or Hussan) in the plot. “Several of the detainees have already been charged in the military court in Samaria, and more charges are expected in the coming weeks. Two of those arrested are considered to be the top Hamas operatives in Nablus: Ghanem Salme, who the Shin Bet defines as the Hamas commander in the region, and Samih Aliwi, owner of a gold shop in the city who was responsible for the Hamas HQ’s finances. Several of the arrested activists had previously served time in Israeli prisons for involvement in Hamas activity. 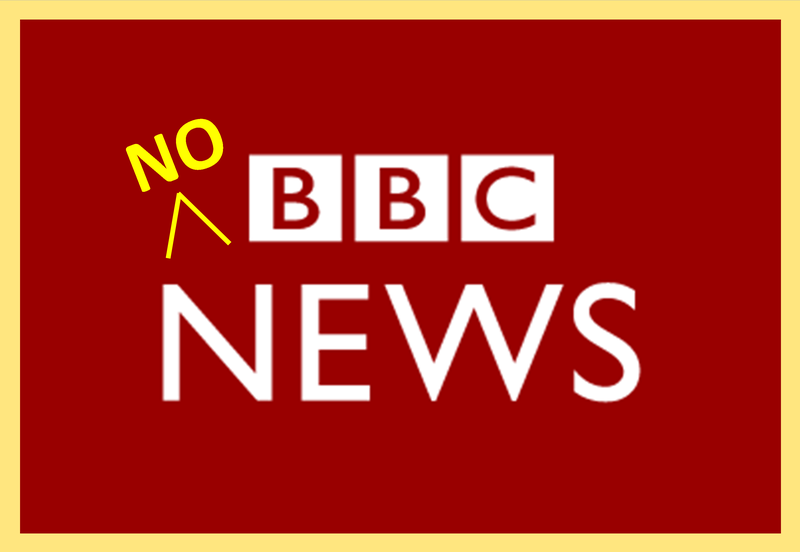 Seeing as it has been covered extensively by the Israeli media as well as by foreign news agencies it is of course highly unlikely that the staff of the BBC’s Jerusalem Bureau are unaware of this story’s existence. Nevertheless, there has once again been no coverage of this latest link in the chain of Hamas efforts to strengthen its presence in areas controlled by the Palestinian Authority. Perhaps next time the BBC approaches Khaled Masha’al for a quote or invites him to do a sympathetic interview it could also make the most of the opportunity to do some journalism on a topic which would undoubtedly contribute to meeting its remit of building “understanding of international issues”.